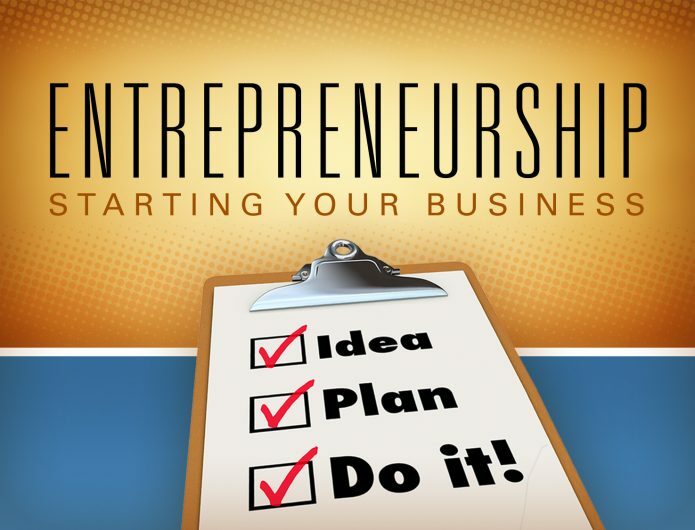 Our revolutionized, entrepreneur workshops are designed to influence participants to become inspired overcomers. Through lectures and hands-on trainings, your entrepreneurial mindset and confidence will be awaken. Come, let us simulate your desire to operate your own successful business. We promise, a persuasive encounter to start, will be imparted, suddenly!